Emergency cases that Dr. Patrick Burns finds particularly rewarding to treat are bite wound repairs and diabetic ketoacidosis. Dr. Burns enjoys hiking, reading and watching movies with his wife. They have three dogs and two cats. 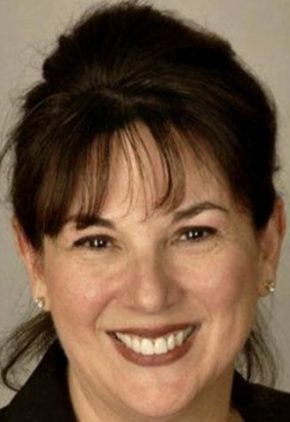 Dr. Elena Esparza particularly enjoys treating trauma cases, especially wound repairs and wound management. Dr. Esparza enjoys hiking, kayaking and exploring Arizona. She and her husband have three cats, Mikaela, Sky and Maz. Dr. Sara Ford is a frequent speaker at national conferences and has published numerous scientific articles and book chapters. She has also served as a consultant for Abbott, Zoetis and Boehringer Ingelheim to provide improved therapeutic options for patients and was significantly involved with the development of the AlphaTrack® glucometer. 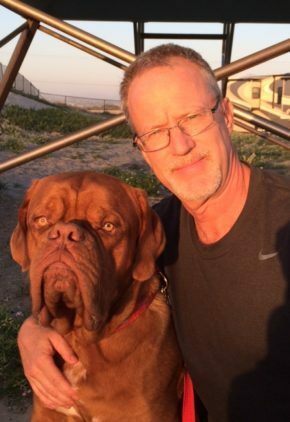 Dr. Ford's clinical interests include immune-mediated diseases, gastrointestinal, liver and pancreatic disorders, feline medicine and endocrine diseases, particularly diabetes mellitus. 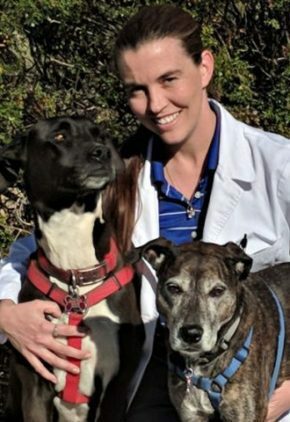 Dr. Ford founded her own non-profit rescue in 2001, which provides medical, surgical and preventative care to ill and injured homeless dogs and cats who would otherwise be euthanized. She likes a good romance novel and shopping. Dr. Ford is married with four children, three of whom are triplets. Their family dog is a lab/golden retriever mix named Rocky, and their five cats are Buckwheat, Black Jack, Butters, Pesto and Katie. 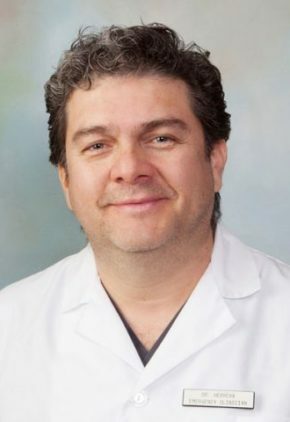 An experienced senior emergency clinician, Dr. Dino Herrera’s special interests include traumatology, reconstructive soft tissue surgery and many types of emergency soft tissue surgery. 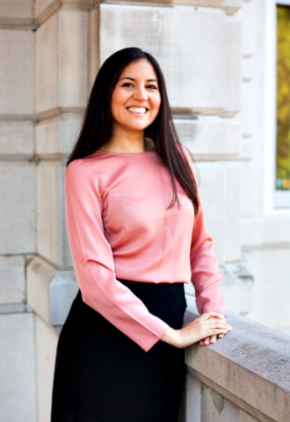 Dr. Herrera grew up in various parts of Mexico and has traveled extensively throughout the United States, Mexico, Central America and Europe. Along with travel, he enjoys photography and spending time with his family and pets, Dante, an English bulldog, and Fernando, a Sphinx cat. Dr. Carlton Huitt particularly enjoys treating trauma and wound management cases and performing emergency surgeries. Dr. Huitt likes hiking, fitness and camping with his wife and daughter. Dr. Annette Majoue is particularly interested in performing all types of emergency surgeries, especially a gastric torsion, or removing a foreign body or a hemorrhaging spleen. Dr. Majoue is active in her church and an avid runner. Happily married, Dr. Majoue’s household includes quite the menagerie: dogs, a cat, a tortoise, chickens, a dwarf Nigerian goat, a red-eared slider, and two quarter horses, most named after Disney movie characters. Even through her whole family was allergic to both, Dr. Katie Mayer grew up with multiple dogs and cats in the house. Her particular clinical interests include toxicities and surgery. Dr. Mayer likes watching movies, hiking, working out, music, and exploring new restaurants and breweries. She has two cats, Scarlet and Harley Quinn.